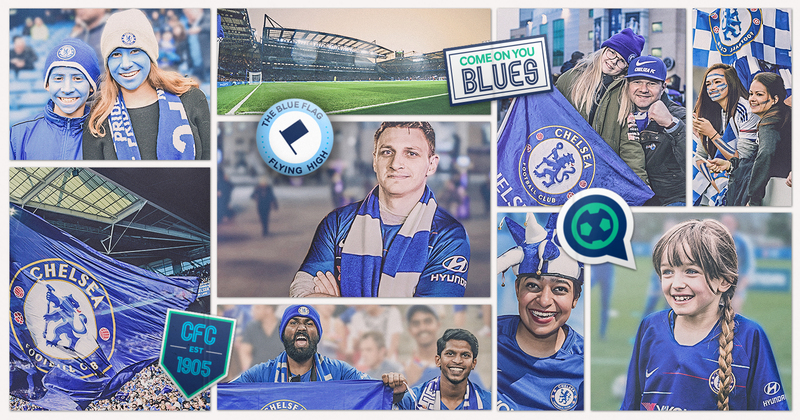 This month’s winner of the Extra Mile competition is George Richards, who would run to Chelsea games as part of his marathon training to make sure he didn’t miss his beloved Blues playing. 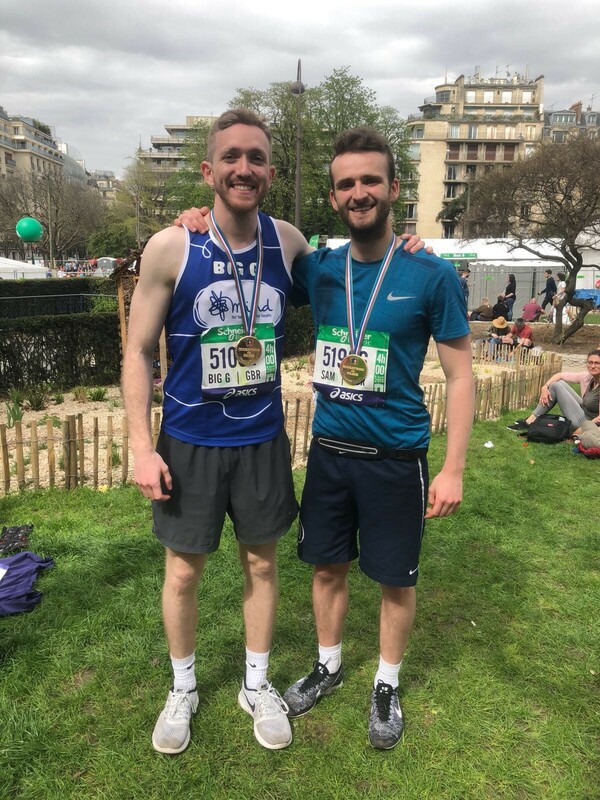 Last year, George ran the Paris Marathon and as part of his training he ran back and forth between Stamford Bridge and his home in Morden, South London, in order to keep motivated for the long runs. He eventually racked up over 50 runs in training, covering 300 miles, many of which involved travelling to and from the Chelsea stadium. George made sure to combine his much-needed marathon training with seeing the Blues play and ran to Stamford Bridge to see Chelsea take on Hull City in the 5th Round of the FA Cup where he saw the Blues come away with a 4-0 win. If you think your Chelsea story proves you go The Extra Mile, then we want to hear from you. ENTER below.